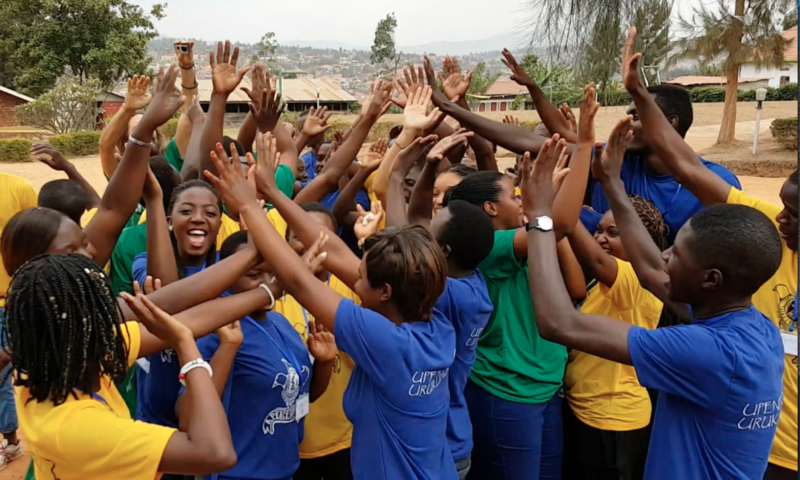 Meet the newest peace ambassadors in Rwanda…on our last day of peace camp we celebrated, danced, sang, prayed and said our good-byes…more photos and news about all of the events at camp will be posted shortly. It was a truly remarkable opportunity to bring 48 key youth representing 6 of the AEBR schools from across the country and we greatly thank all of our supporters for helping to make this happen. Till our next posting, we leave you with one of the peace songs written and performed at camp.